He graduated in General Medicine by Genova"s University. 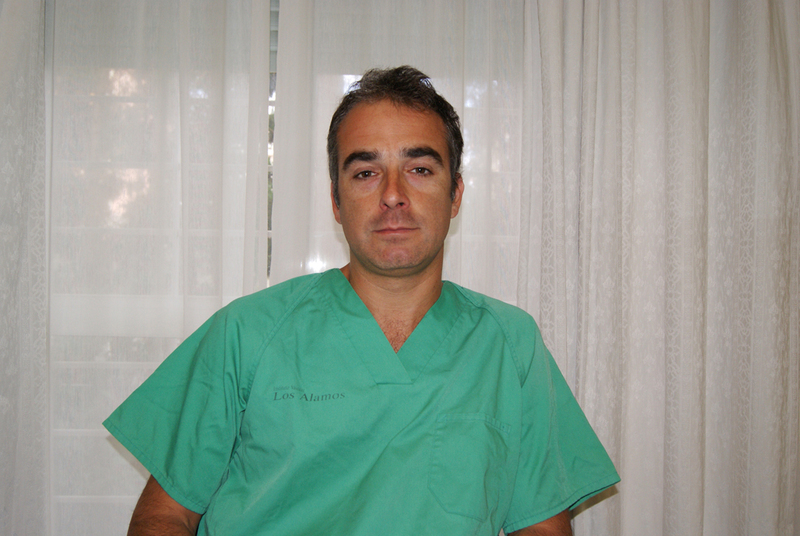 He after specialized in Traumatology in 2005 from the University of Genova (Italy). He is an expert astroscopic knee surgery, shoulder and ankle, as well as foot surgery.